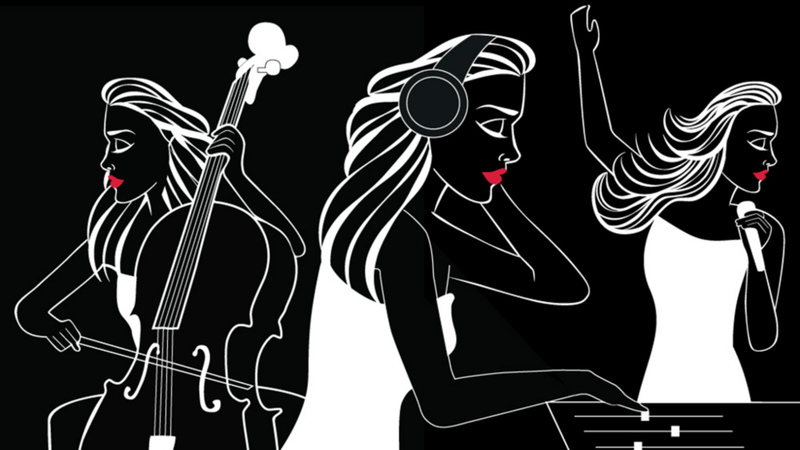 Join us at Feinstein’s/54 Below for a raucous evening of original tunes about three working women in the music industry! Session Girls The Musical gives us the inside scoop on classical cellist Mariana, bawdy backup vocalist Cocoa, and music-producer-in-training Joli Nye, and their trials and tribulations as they navigate the music world, their love lives, and the untenable travail of a big studio merger. This musical is brimming with original witty, charming, and memorable tunes like “Painfully Self-Aware,” “Miss Manners Got It Wrong,” “You’re Never A Shoe-In,” “If You Wanna Make Dough On A Show,” “I’m A Producer (And You’re Not),” “I Dreamt Of You,” “We Should All Just Be Excellent,” “Johnny Doesn’t Live Here Any More,” the award-winning “Nothing To Brag About,” and more—the night will be a foot-stomping, booth-romping blast! Session Girls The Musical is created by award-winning writer, composer, and lyricist Mia Moravis, a Van Dean/Stephanie Rosenberg producing partner of Broadway’s Anastasia the musical. Co-produced by Van Dean, and music directed by Michael J. Moritz, Jr.